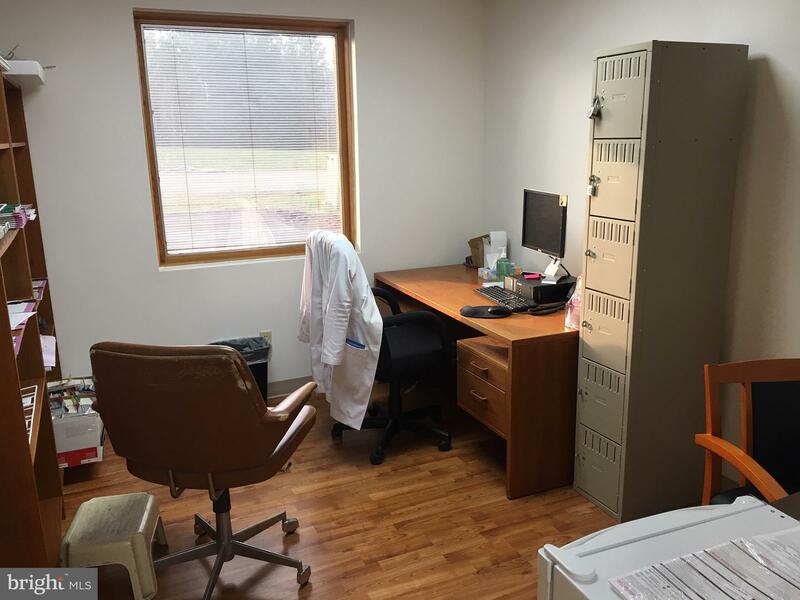 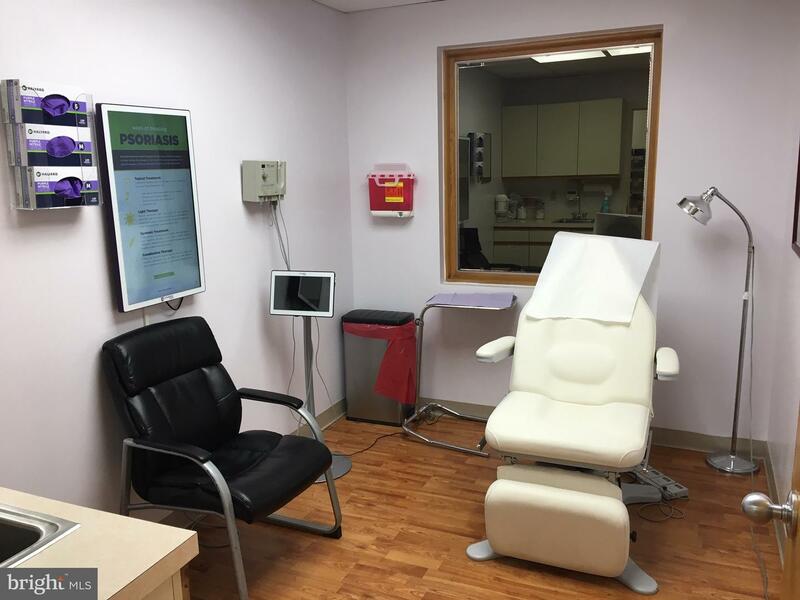 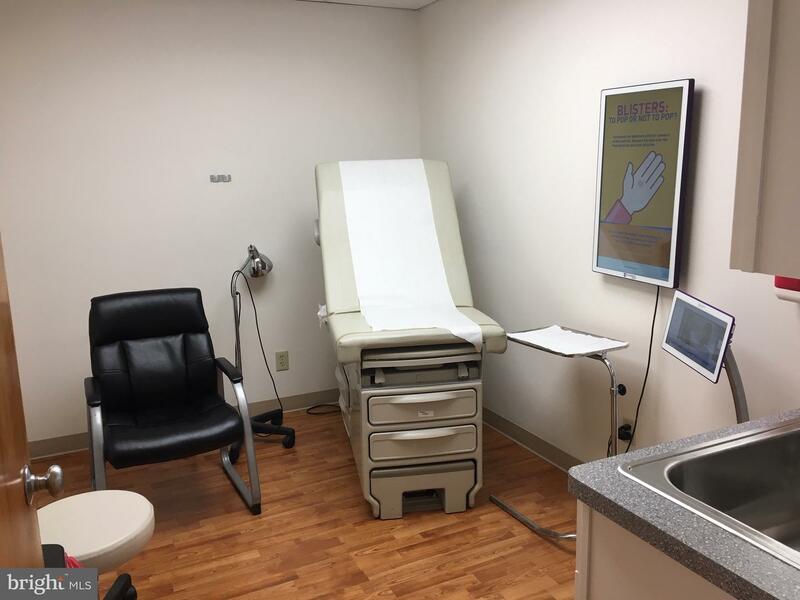 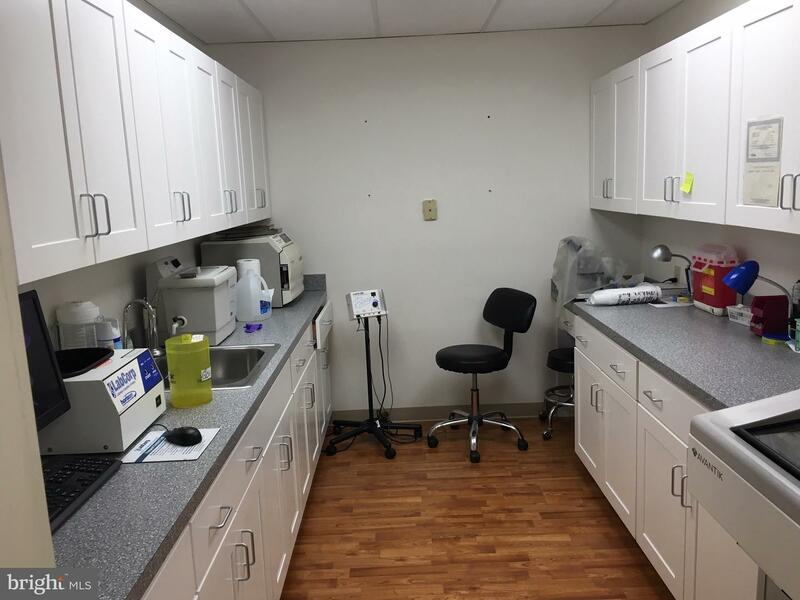 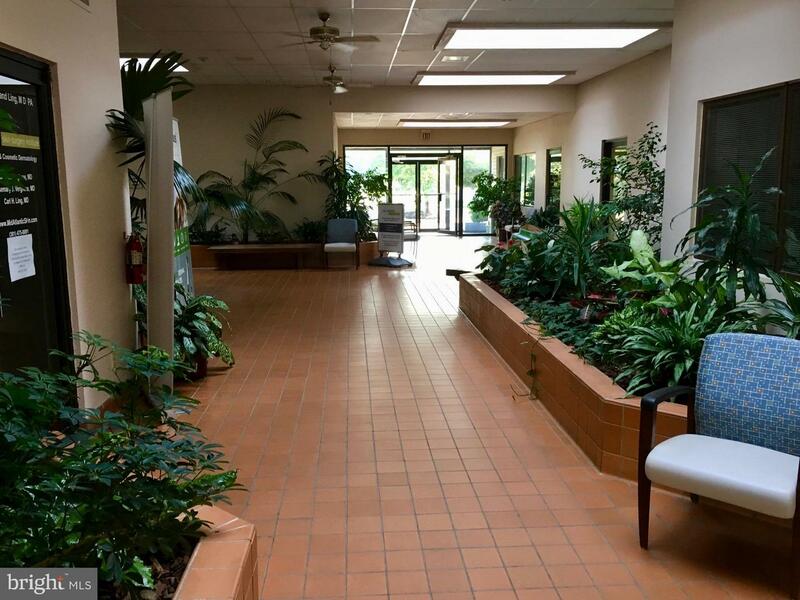 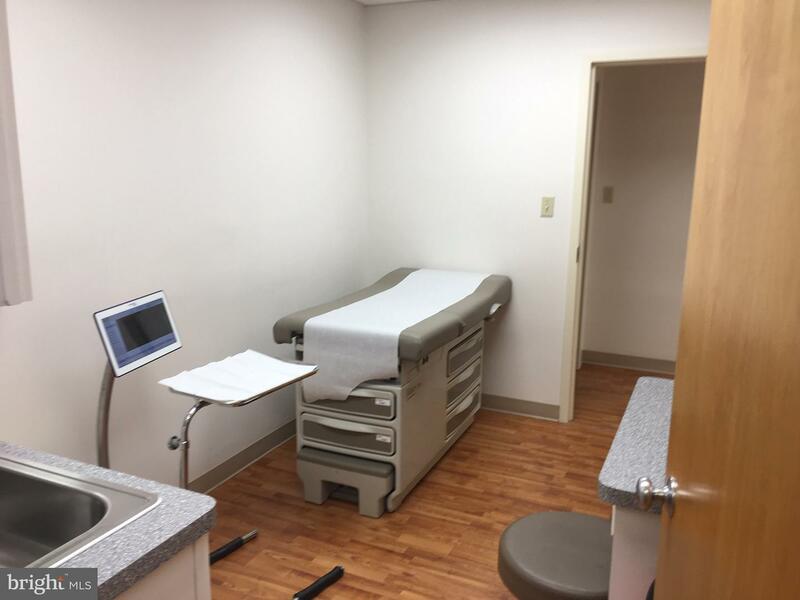 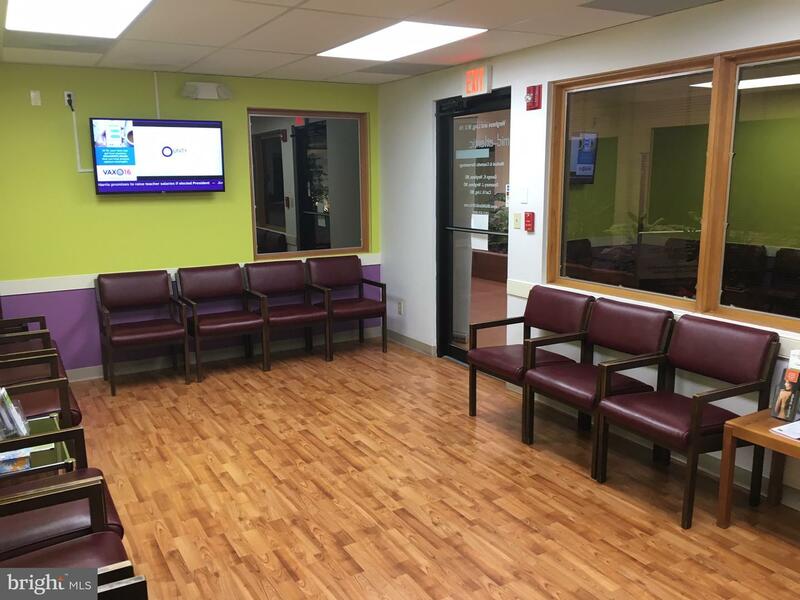 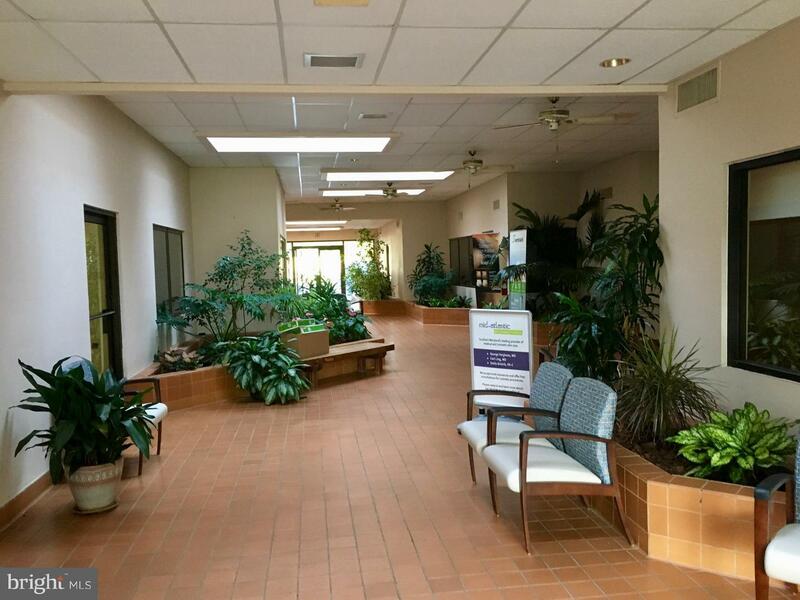 Sale of a Fully Improved Medical Office that has just been remodeled into like new condition. 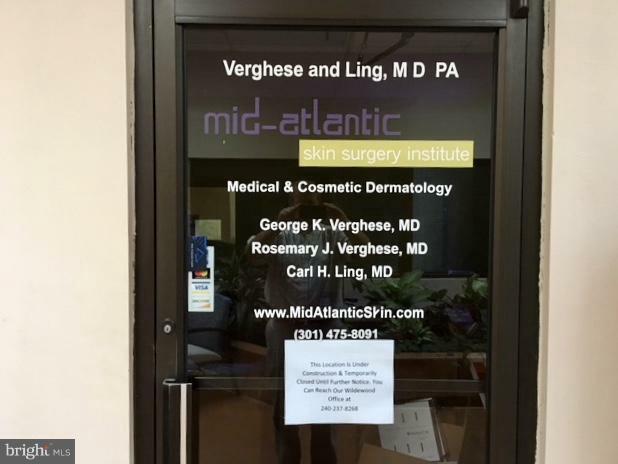 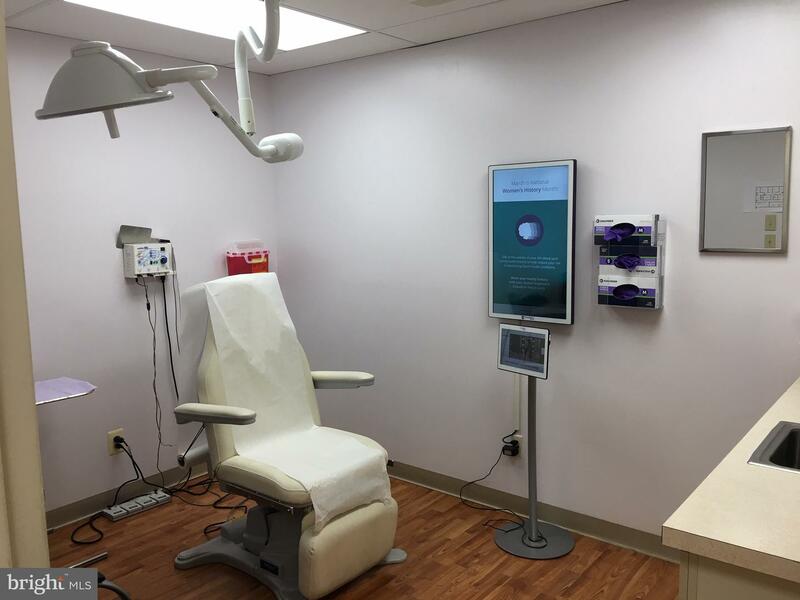 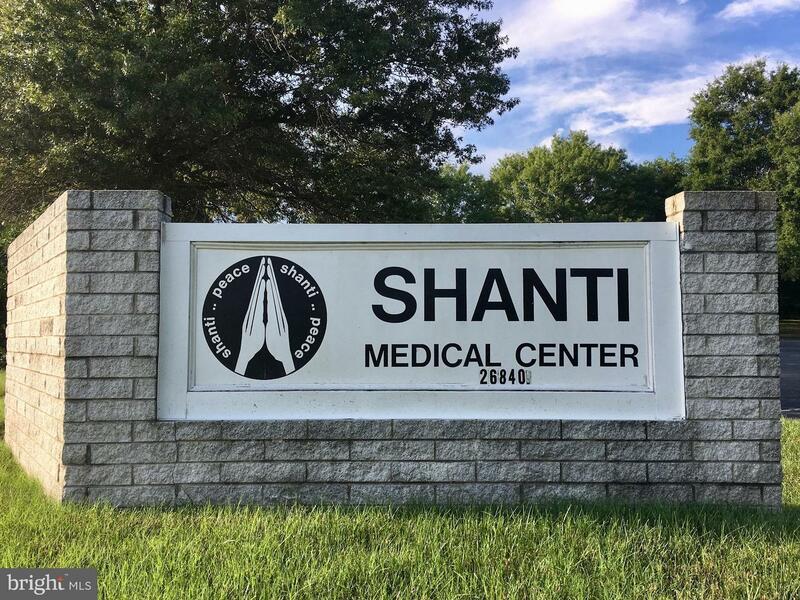 Located in the Shanti Medical Center, just outside Leonardtown proper. 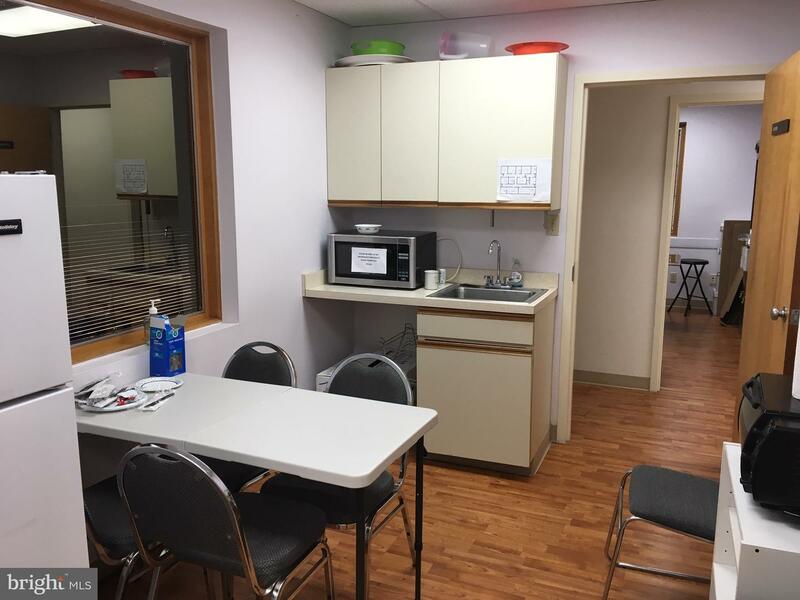 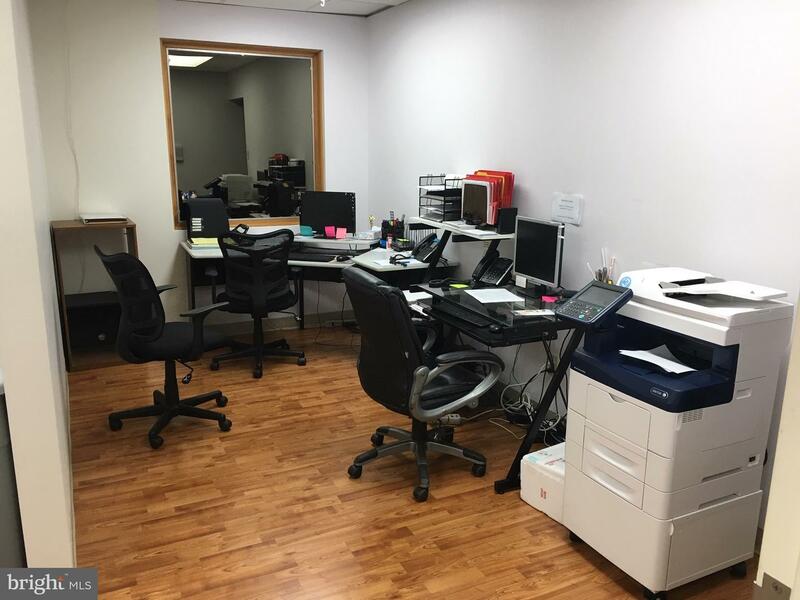 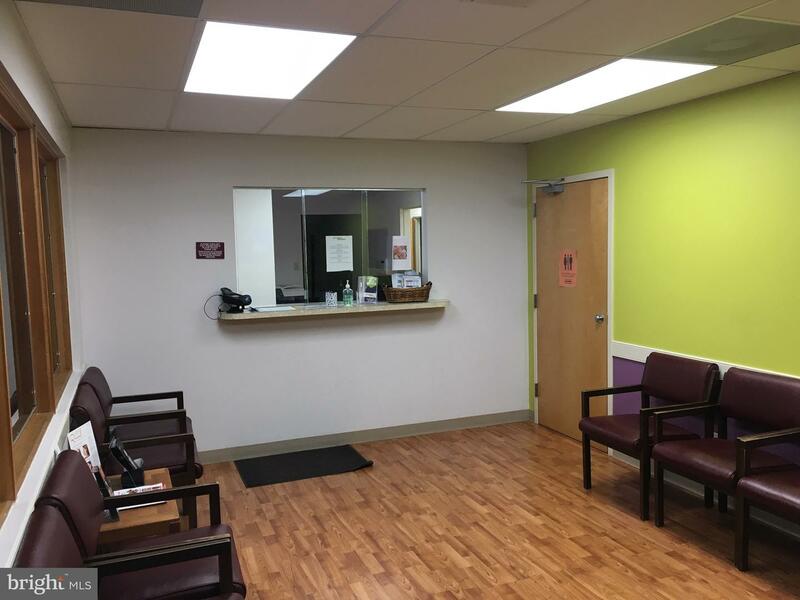 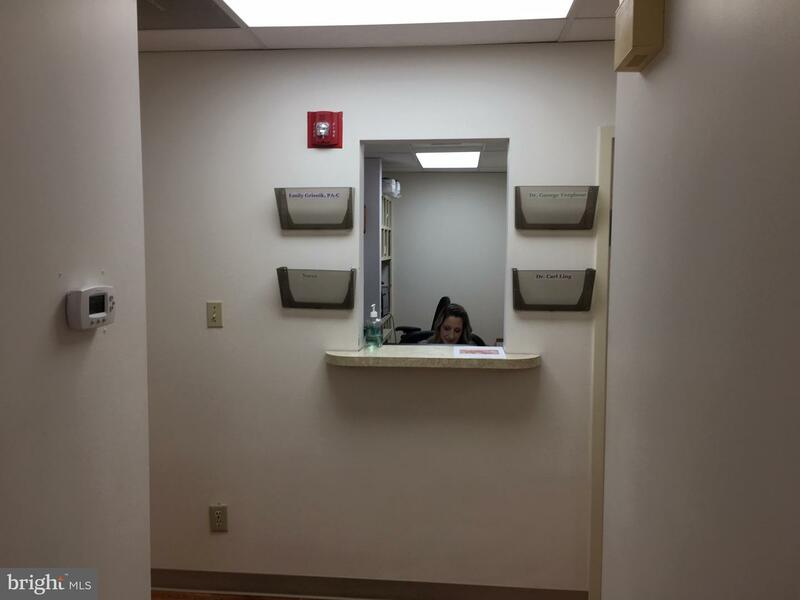 Room Count: waiting room, reception, manager's office, 3 private offices, 3 exam rooms, lab, private restrooms, minor surgery room, employee lounge, and storage. 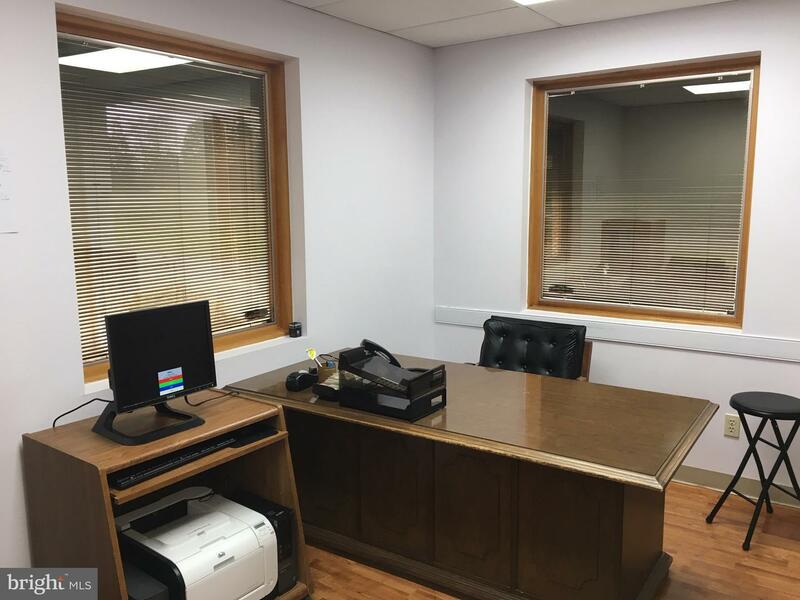 Priced to sell, first time on the market! 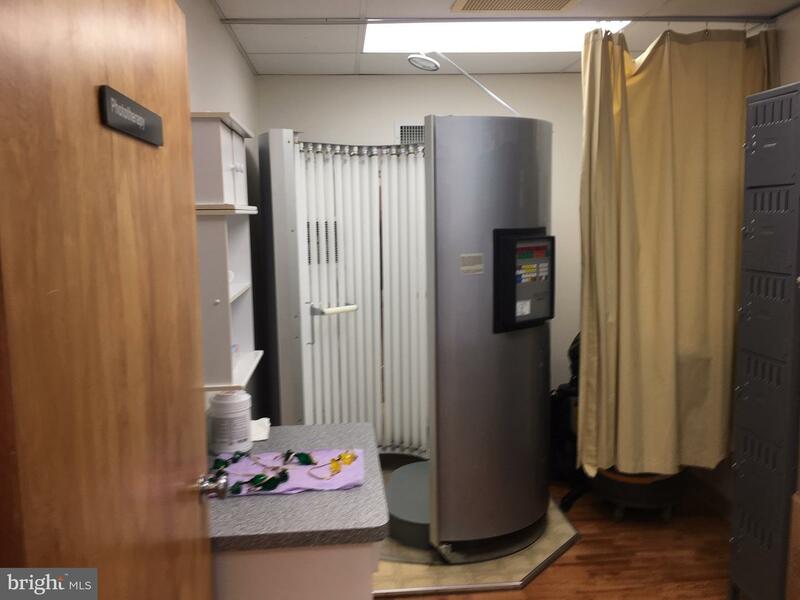 Unit #4 is prime!